Bytes @Fallon's dish of digital innovation. 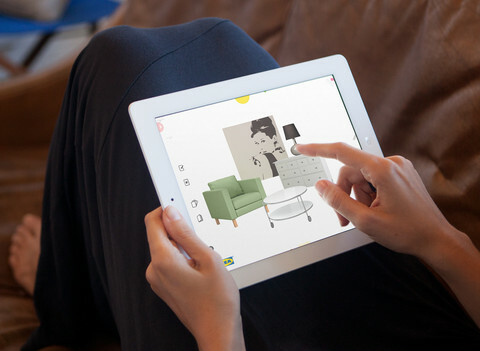 IKEA has released a new free iPad app that lets users create digital scrapbooks for ideas of their homes. 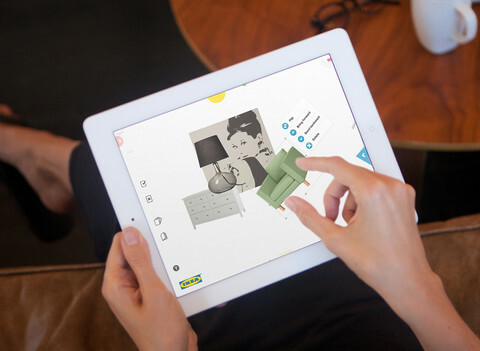 The app ‘KLIPPBOK’—pronounced “klip , bäk”, which literally means “scrap book” in Swedish—lets users drag and arrange furniture and decorations. 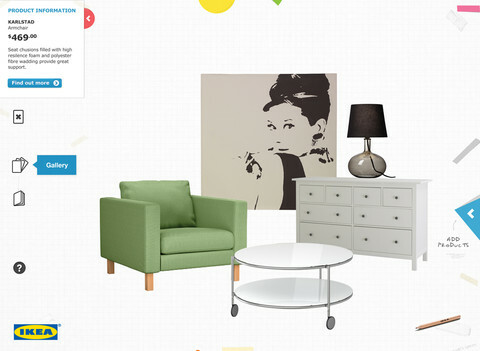 Users can mix-and-match and play with IKEA products—by flipping, rotating, resizing and layering products—and access the prices and information for items. 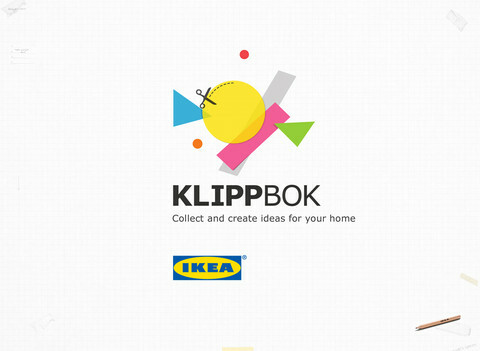 KLIPPBOK also lets users collect and save their finished ‘moodboards’ or ideal room designs, and share via Facebook, Twitter or Pinterest. The app is available on iTunes. 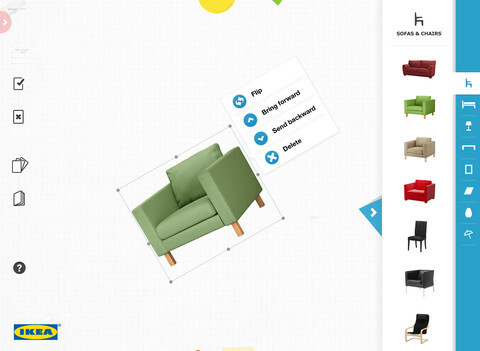 Should You Build a Responsive Site or a Native Mobile App? Copyright Bytes. All Rights Reserved.